After the wild success of the 2018 performance, Wine, Women and Song gives a special weekend reprise of WWS XVI! 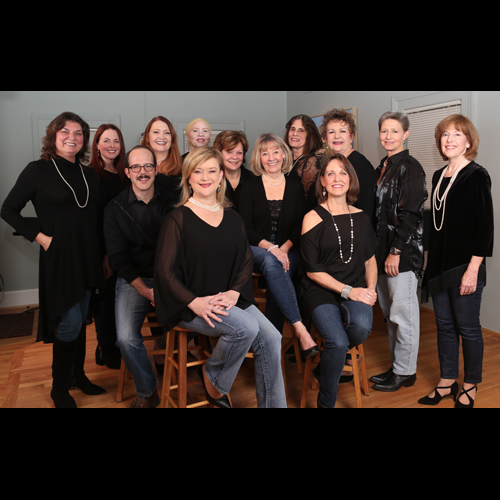 Enjoyed annually by sold-out audiences comprised of both women AND men, Wine, Women and Song features the musical talents of local female celebrity artists from the classical, jazz and cabaret genres. WWS XVI performances are made possible in part by an award from the Michigan Council for Arts & Cultural Affairs and the National Endowment for the Arts. Art Works.